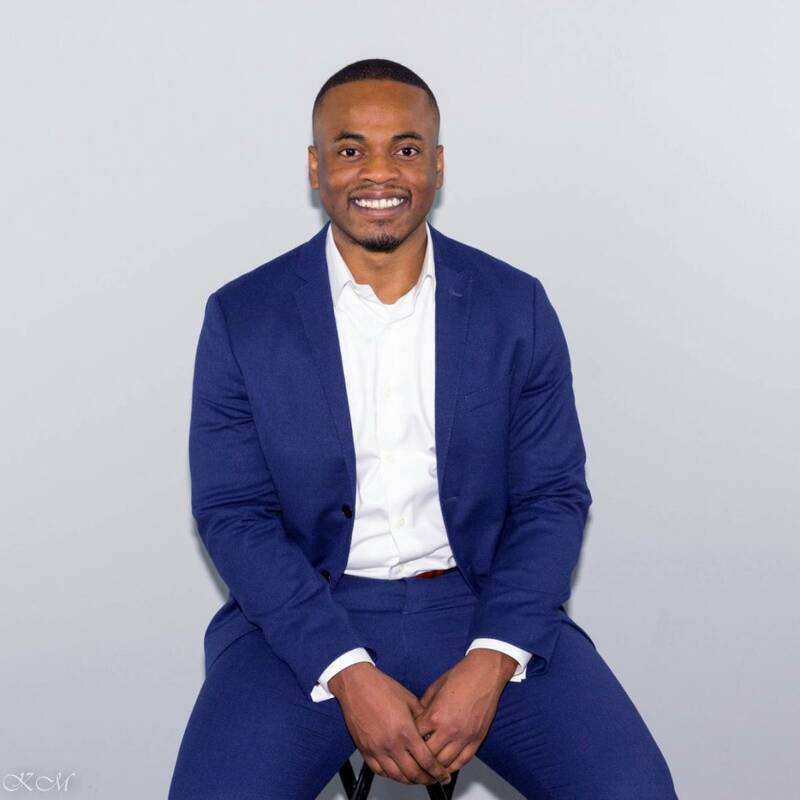 Chinomso Nwachuku's work with the U.S. Department of Health and Human Services (HHS) puts him on the front lines of efforts to fight substance abuse. That work has helped him appreciate the power of telling stories, something that attracted him to social work and SSA, and something that helped him establish a non-profit organization for fellow Nigerians interested in discussing mental health. “I am part of the Center for Substance Abuse Treatment at HHS and a member of team that investigates how states spend their substance abuse block grant (SABG) dollars,” says Nwachuku, AM ’12, who started working at the agency in 2014. The SABG program plans, implements, and evaluates activities that prevent and treat substance abuse. “We find that some states may not effectively monitor or convey what SABG expectations are,” he says. Some members of the treatment population need priority attention, such as pregnant women or mothers, and Nwachuku reminds the states of the requirements and helps coordinate technical assistance to facilitate compliance with the SABG and improve the system of care. He has seen some promising interventions. “I was in Tennessee recently and was impressed by their use of people who have recovered from substance abuse as leaders to help encourage treatment,” he says. The state is divided into 10 regions and each has a recovered substance abuse leader who visits faith-based organizations and other settings to share their stories and encourage people to engage in recovery services. Learning to tell stories as a way of helping people is an important part of the reason Nwachuku entered social work. Storytelling is part of the tradition of his native Nigeria and he pursued his undergraduate work at Lincoln University in English and journalism in order to learn better how to help people tell their stories. “It’s important that people have an opportunity to be the author of their stories because it’s something that empowers them. Too often, their stories are told through the eyes of other people,” he says. In 2009, he took time off to deal with an anxiety and depression diagnosis and returned to complete his degree with an internship at Year Up Chicago. SSA alumna Phoebe Williams, AM ’08 was his supervisor at Year Up. During his final year at SSA, his field placement was at Perspectives High School of Technology. Chastity Owens, AM ’10 was his supervisor. “Ms. Williams and Ms. Owens shaped my identity as a social worker. They empowered me to use my voice,” he says. His own experience with anxiety and depression and his appreciation for the power of storytelling led to his founding in 2017 of TalkNaija.org, a center for the discussion of mental health issues among Nigerians in the diaspora. He shared his own story on the website and was impressed by the response he received. “Many people sent me private messages saying that what I talked about encouraged them to seek treatment,” he said. He has helped encourage colleagues in Nigeria to be more supportive of mental health treatment and recently help coordinate a joint video conference on helping people who are bipolar for World Bipolar Day. Two organizations, MANI and Chisovn, in Nigeria as well as TalkNaija.org did a joint virtual conference. Learning to be open about his own issues has helped Nwachuku in his work as well as claiming his own story has become a powerful way of interacting with other people. “Chinomso has graciously shared his personal experience of depression and this vulnerability has not only strengthened our platform, but has also encouraged other people to share their journey. If a man as great and as strong as Chinomso can not only experience depression, but openly speak about it, so can others,” says psychologist Uche Ukuku, PhD, also a founder of TalkNaija.org.